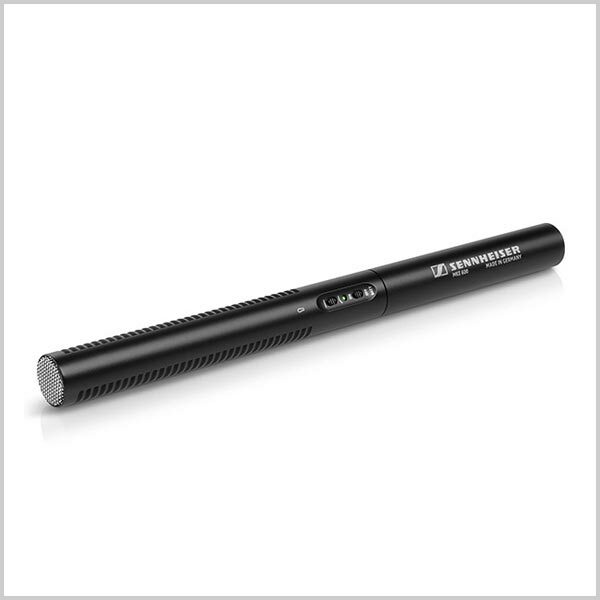 The Ideal Softie Windshield length for the MKE is 15cm. 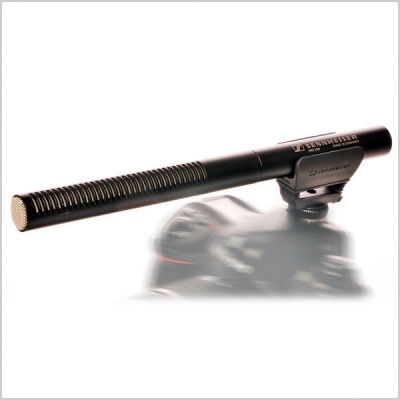 This windshield is compatible with the Rode NTG-1, NTG-2, NTG-4 and NTG-4+ microphones and is suitable for any shotgun microphone with a maximum slot length of 160.5mm (6 1/4") and a diameter of 21 - 22.5mm. 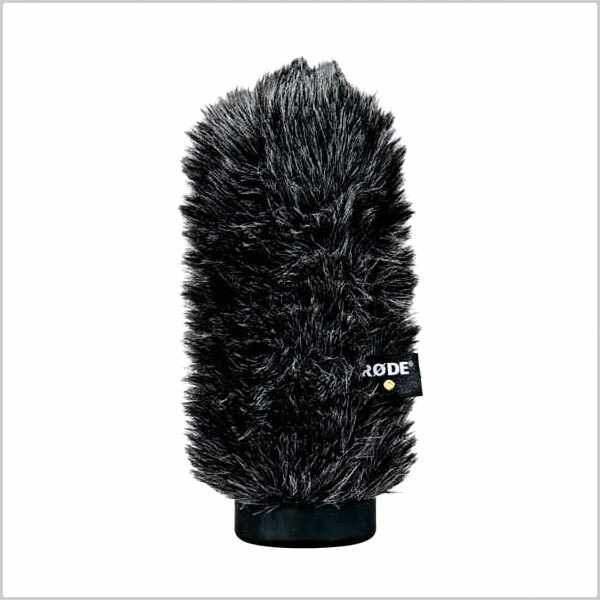 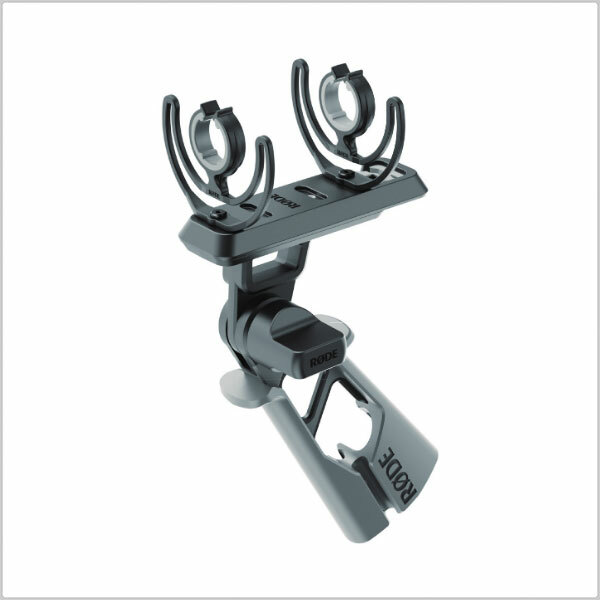 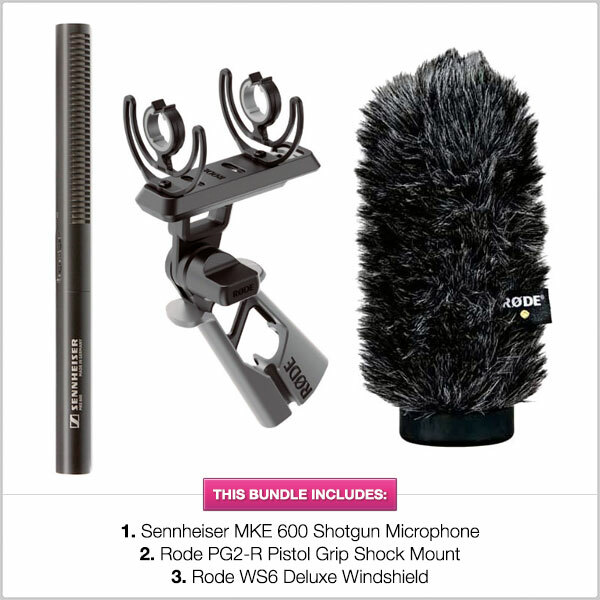 The RØDE WS6 Deluxe Windshield is an easy to use high-performance windshield for shotgun microphones. 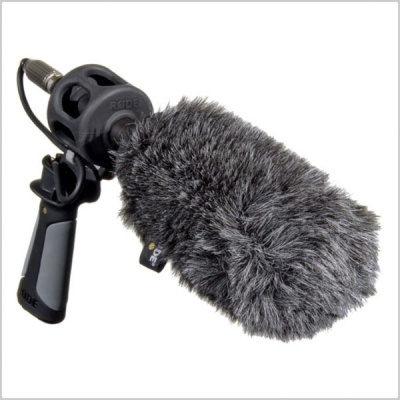 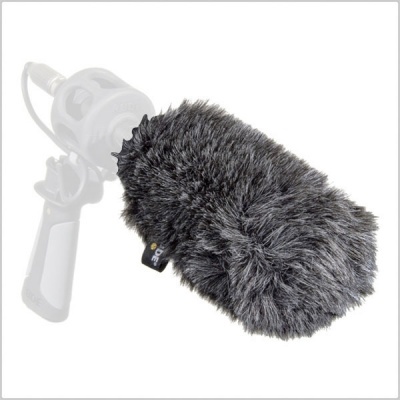 Designed to reduce wind noise when recording in adverse environmental conditions, the WS6 combines an open-cell foam surround with an outer layer of acoustically transparent artificial fur. 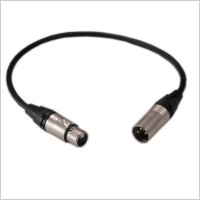 A rubber base prevents any wind noise from entering the rear of the microphone pickup area.